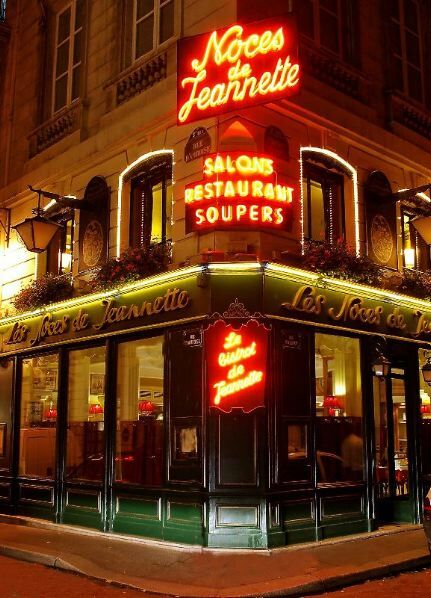 You are welcome to share the Toastmasters experience with us at the elegant Les Noces de Jeannette restaurant in beautiful downtown Paris. Toastmasters of Paris meetings take place on Tuesdays, twice a month. See the meeting dates. 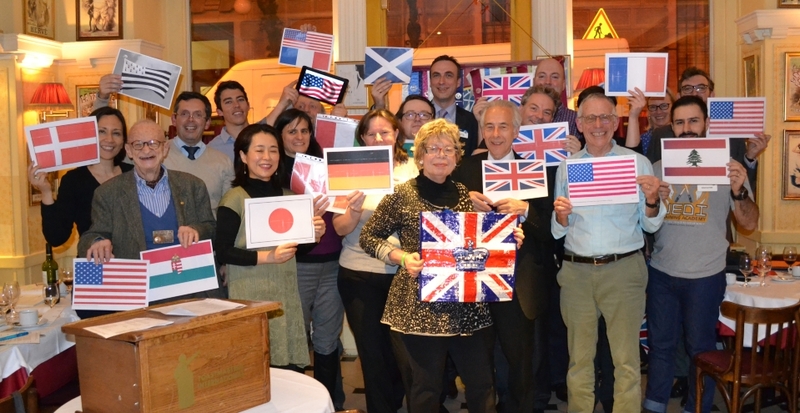 the best English-speaking Toastmasters club in Paris!!! Come join us for an evening of fun, food and short speeches. Since our club is popular and space is limited, please register asap by clicking here or contacting Jan at reservation@toastmastersofparis.com. If you are registering less than 48 hours before the next meeting, we ask you to contact Jan to reserve.